Business phone solution for real state | Phone system in Real Estate office| Real Estate Office Phone System :Cebod Telecom "
The real estate market never sleeps, why should your Phone System. 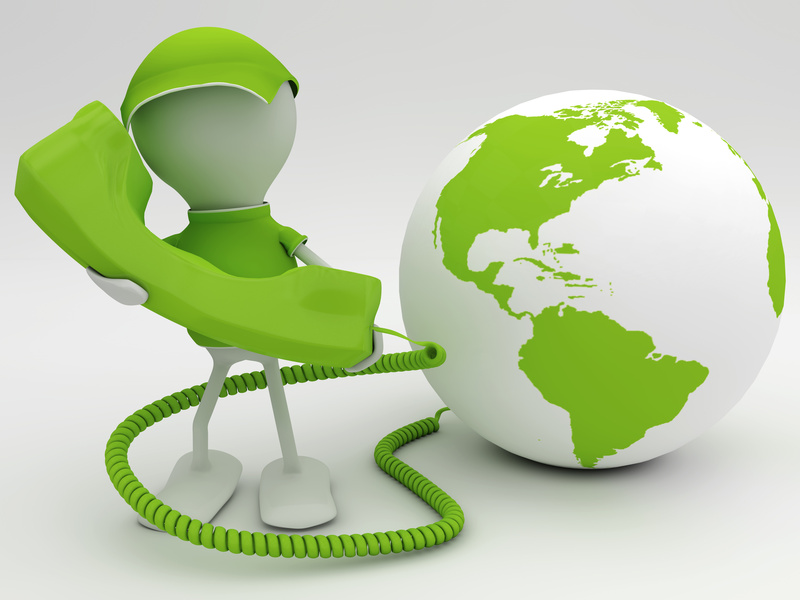 Upgrade to Cebod Telecom's Business Phone Services for office to meet dynamic market needs. Realtors, Property Managers and Real Estate companies can maximize their customer service through incorporation of latest technology. 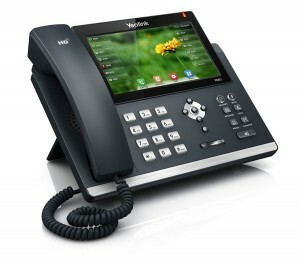 Business phone system from Cebod Telecom offers communication solutions for building long term relationships with new and existing valued clients.Whether you are a solo agent or a real estate office of 25+ partners, your business will flourish when you choose Cebod Telecom business phone service. 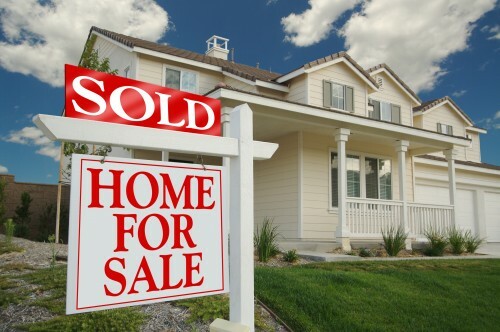 Real estate is an industry where timing and details can make or break a crucial deal. 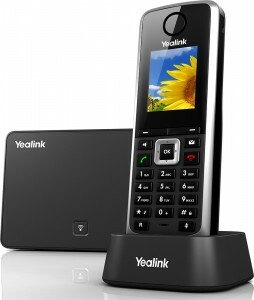 It’s important to have a reliable phone system that is fully mobile and easy to use. Virtual Receptionist welcomes clients with custom professional greetings and directs their calls to a specific realty agent or office. 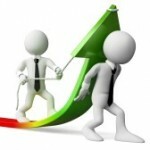 Business is always open using the virtual phone assistance. 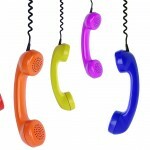 Track incoming calls to follow-up with prospective clients who don’t leave messages. See who called to inquire about properties. Call back clients every time and provide best quality service in the town. Using a single phone line, you can direct the calls to several phones in the same location. Best way to direct large volumes of calls. No wait time for the callers as all incoming calls are handled at the same time. Assign ring groups and let the calls be handled easily. Both traditional fax and paperless Internet Fax are supported by our system. It gives real estate agent flexibility to share information and documents to close deals faster. 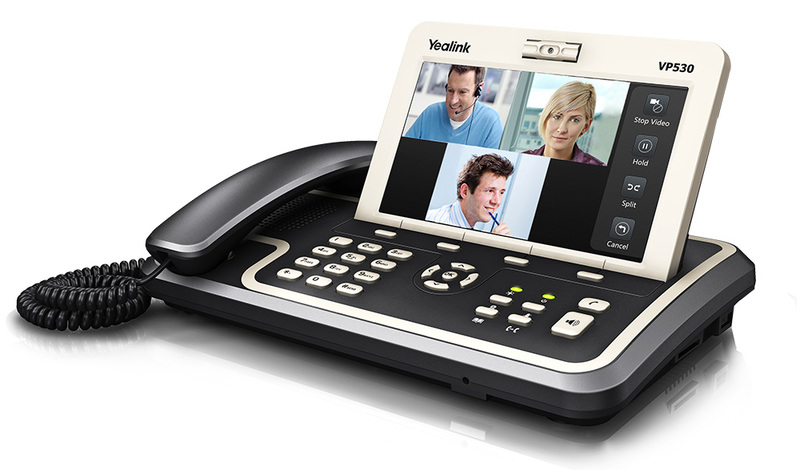 Use traditional fax seamlessly by connecting fax machine to VOIP phones or get fast delivery and access to important documents using electronic fax. Real estate office require features such as call forwarding, call transfer to agents specializing or listed in specific geographical areas. This gives ability to evenly distribute calls among the agents in the office. Use of softphone and iPhone / Android apps empowers the real estate brokers to contact businesses, make calls, send sms, conduct conference calls, share files and start video calls. The real estate brokers are always busy and away from their office showing property to clients, talking on phone to lenders, brokers or customers or attending meetings. Features like custom voicemail, voicemail to email, time based routing, call forwarding ensures that no important calls are ever missed.Cebod telecom business phone system liberates your workforce from the bounds of traditional office walls, empowering efficiency and effective communication. Configure informational extensions to provide prospective clients with property listings, agents in charge, directions to properties. 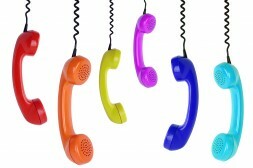 We offer adaptable and customizable phone service package. Add extra extensions or additional services, with few clicks. Free One Month Trial with Money Back Guarantee. Cebod Telecom Cloud VOIP Phone System offers the best unified communication solution unifying features such as ring groups, conference, 3-way calling, free in network calls, fax, dial by name and many more for real estate agents to work anytime, anywhere using mobile device as office.